You can trust the renovation and planification services of Renovation BOUDA. 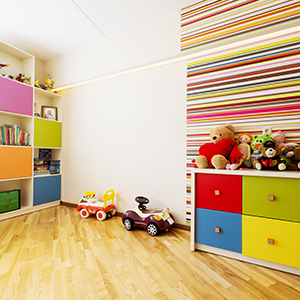 The basement of a house is often a large space that hasn’t been optimized. 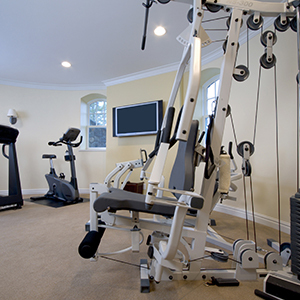 Your basement has plenty of potentials. Offering an infinite variety of possibilities, it could become the preferred living space of the household. The renovation experts BOUDA will transform this area into a pleasant space that suits your needs. 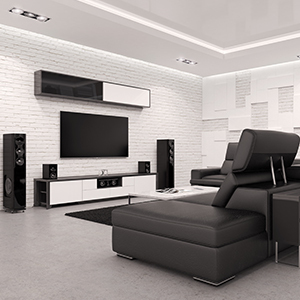 Whether for the development of a complete basement, or for the addition of bedrooms, a bathroom or special rooms such as a home theater, gym, pool room or Family salon, our experts will dazzle you. We will fulfill your expectations and will accompany you in every step that such renovations implies.